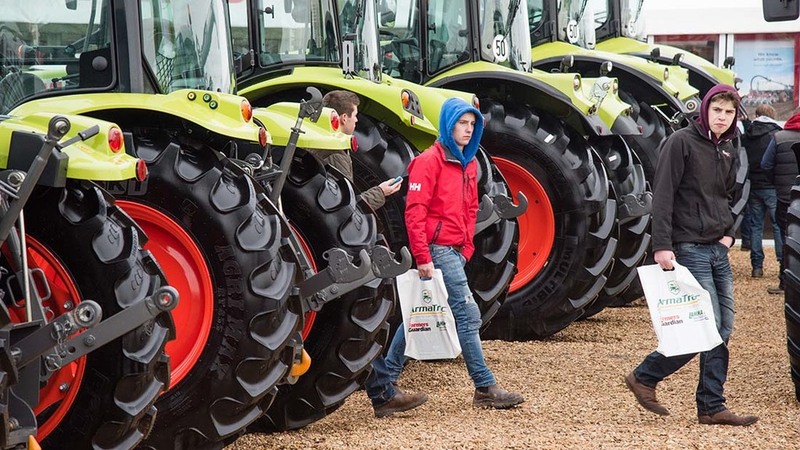 The UK’s largest agricultural machinery show, LAMMA, will move venue from January 2019. Briefing Media was served notice by the owners of the East of England Showground back in February as some of the site is earmarked for housing development, with this utlimately reducing the footprint of the show over time. Commenting on the move to the NEC, Elisabeth Mork-Eidem, Group Head of Events at Briefing Media, said: “We are excited by the opportunities that this new venue creates for the LAMMA show. "LAMMA has a deserved reputation as a meeting place for the entire industry at a time of the year when key buying decisions are made. LAMMA will retain its focus on farm machinery, equipment and services and will build on the reputation earned over more than 30 years. Kathryn James, Managing Director of NEC Group Conventions and Exhibitions said: “We are delighted to welcome LAMMA, along with their exhibitors and visitors, to the NEC. 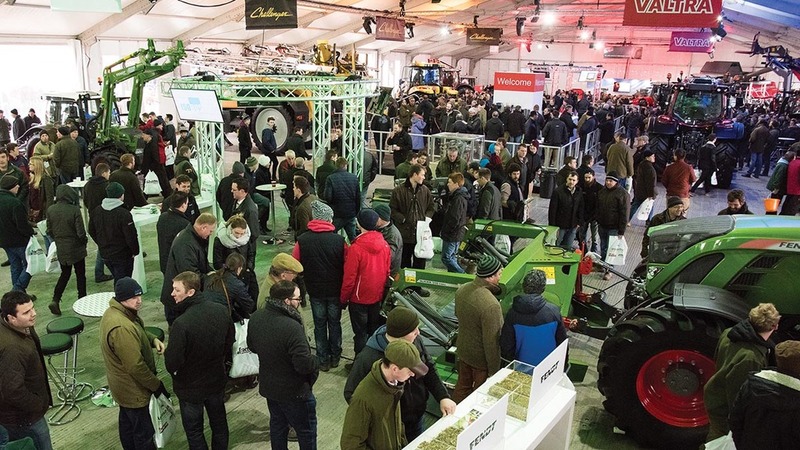 LAMMA ’18 (January 17-18), which will be the last event to be held at the East of England Showground in Peterborough, will be the largest LAMMA ever, with more than 900 exhibitors and over 40,000 visitors from across the UK and abroad. The first LAMMA show at the NEC will take place on Tuesday 8 and Wednesday 9 January 2019.